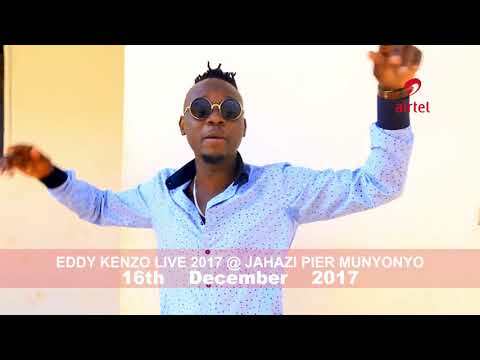 Big Talent Entertainment sensation, Sewa Sewa comes through with the music video for his massive collaboration with one of Uganda and Africa’s finest acts, Eddy Kenzo. Titled “Teleza,” the abundance of musical pleasure simply steals your breath away. Sewa Sewa whose real name is Ssewanyana Malcolm James continues to prove he is the future of African music with his golden, celestial vocals and overall musical composition. On “Teleza,” he again makes for the massive content plus superb delivery that just mesmerises the musical mind and soul even though the message is one that’s deep and soulful; addressing matters of the heart. Here, Sewa Sewa wants his woman to calm down, take things easy as well as try to be understanding through the challenges and struggles that might hit their union. After all, love is able to overcome all obstacles. The music video for “Teleza” simply connects the dots with the message which the duo drops so effortlessly on this masterclass piece and all you’ve got to do is to grab a dose of its bliss.